7. 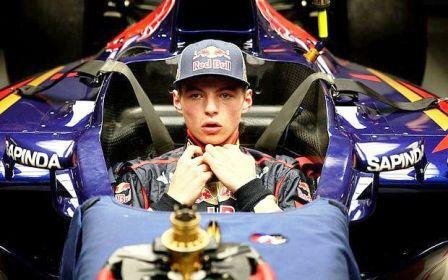 The first time he drove a Formula 1 car was in the first free practice of the 2014 Japanese Grand Prix. He was 16 then.